Work out more! Now I will not be working out to lose any weight because I would look emaciated if I lost anymore weight. However working out does help clear up my skin. Eat better for your skin's sake. I have extremely temperamental skin and if I eat to much junk I will breakout and look like pizza face. Experiment with new makeup trends. 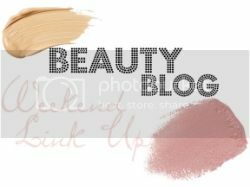 I'm a neutral girl all the way, I rarely if ever where anything bold... maybe a red or berry lip here and there. Take better care of my hair. I probably straighten my hair to much for a curly haired gal and well that just dries out my already naturally dry hair. So this year I plan to embrace my curly hair more. Clean my makeup brushes regularly. I'm sure I'm not the only who just puts cleaning makeup brushes on the back burner. This year I plan to schedule some time to do it every week. 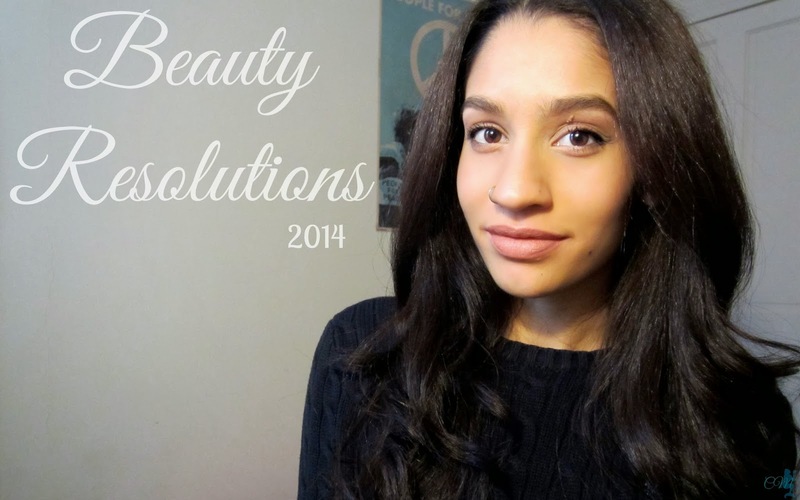 What are some of your beauty resolutions for 2014? 13 comments on "Beauty Resolutions 2014"
I'm so bad at keeping up with my brush maintenance, I think I'll try scheduling some time every week. Taking care of my hair is also on my beauty goal list! This past year I experienced some really bad breakouts, so this year I'm trying to get my skin under control as well! This year my skin experienced the same thing, thanks for checking out! Nice post!! would you like to follow each other with GFC and Bloglovin? Thank you for your visit! I follow you with GFC and Bloglovin!!! I've also made a goal to take better care of my hair because my ends are starting to scare me, Lol. Hope 2014 is full of wonderful moments! Thank you, same to you and thanks for checking it out! Good goals! I want to clean my makeup brushes more often too!